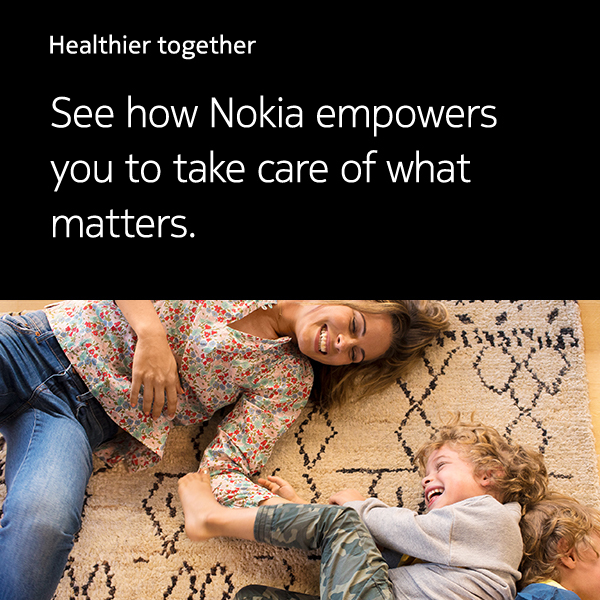 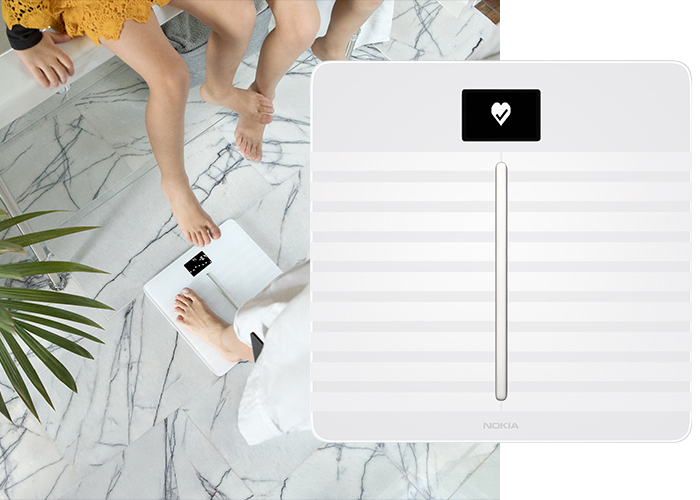 Measure body fat, muscle mass, heart rate, and get an overall picture of your health. 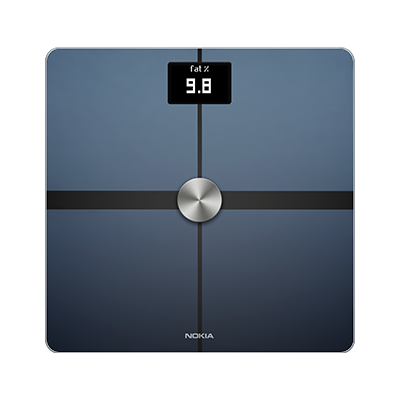 Weigh smarter with full body composition measurement and coaching to help you achieve your nutrition and health goals. 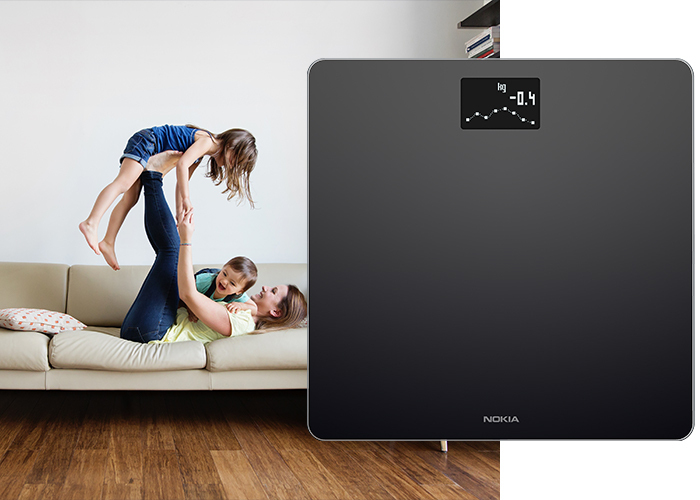 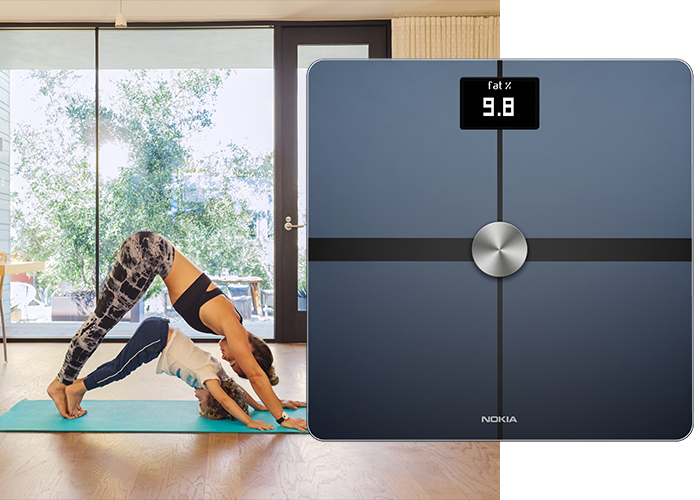 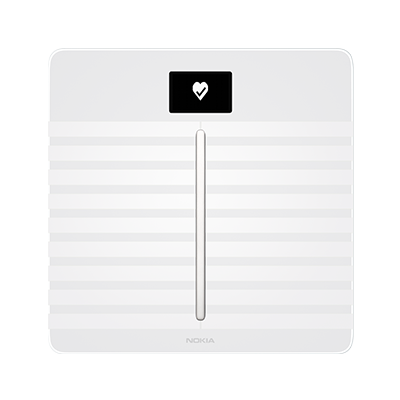 No ordinary weighing scale. 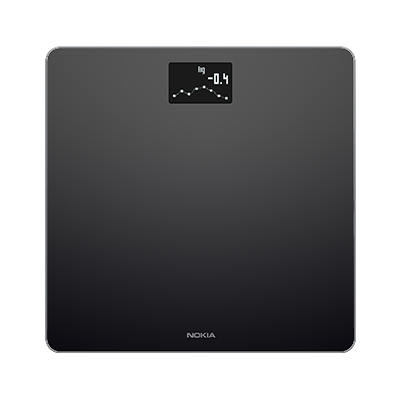 Body offers a complete weight tracking experience for effective weight management. 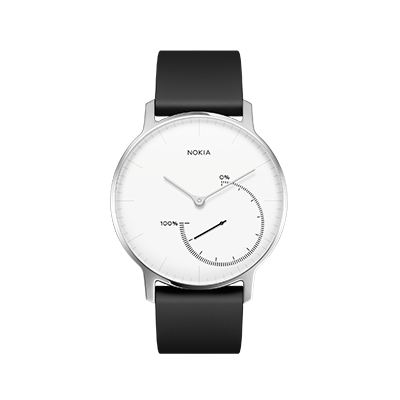 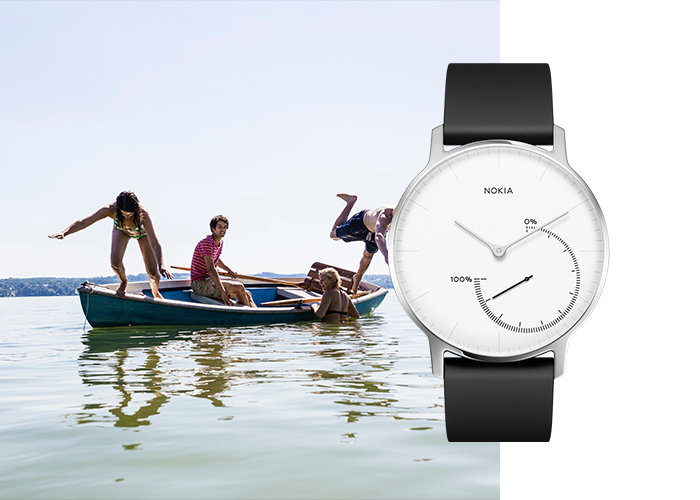 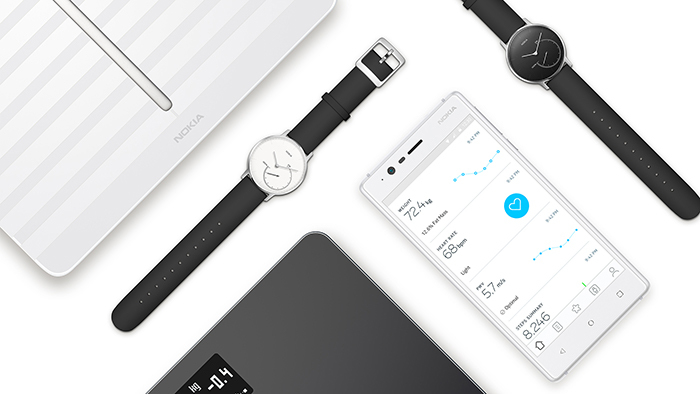 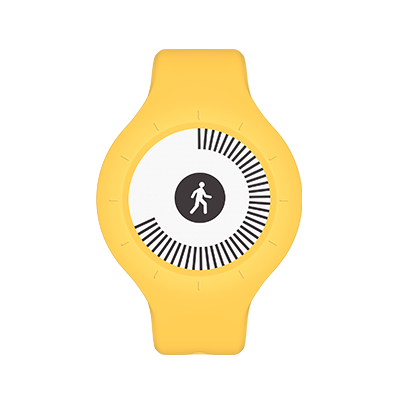 Transform your fitness levels with a smarter activity tracker that’s stylish enough to be worn anywhere. 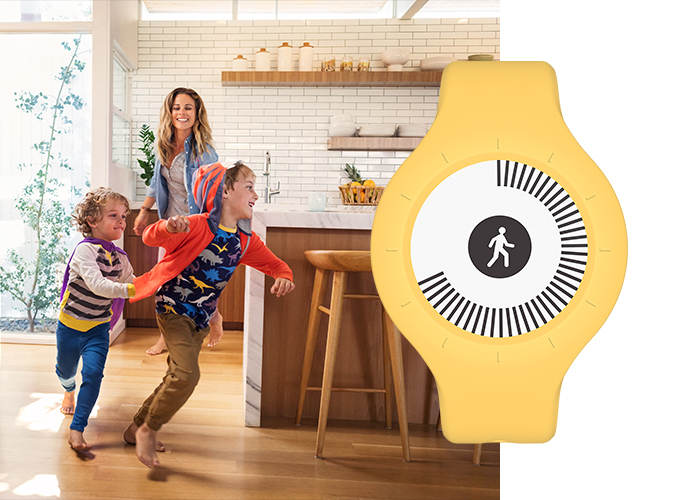 Track your walks, runs, and swims automatically with a tracker that helps you go the extra mile.